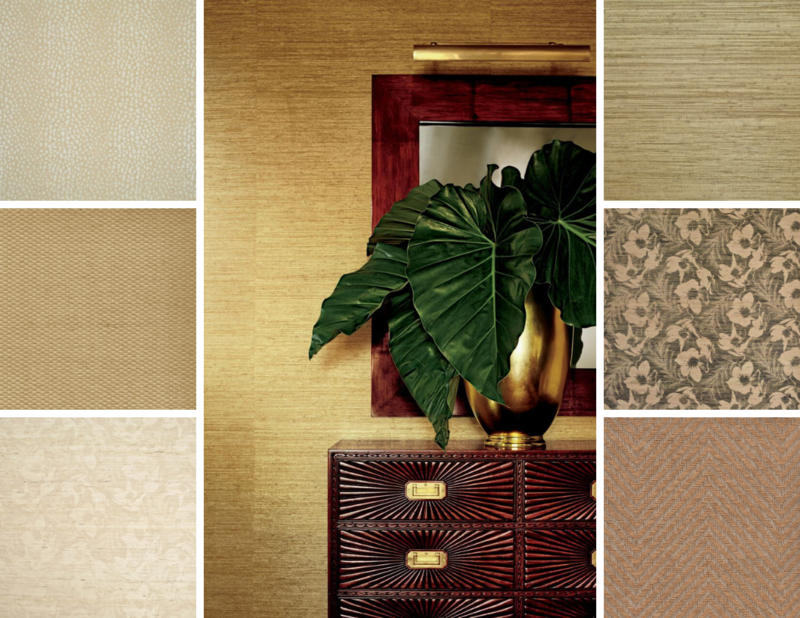 Ralph Lauren is celebrating its most cherished wallcovering patterns with this special offering. 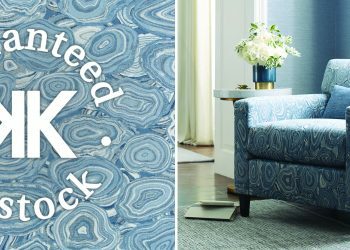 These collections — representing everything from the glamour of Art Deco to the beauty of seaside living — capture iconic Ralph Lauren inspirations and sensibilities. 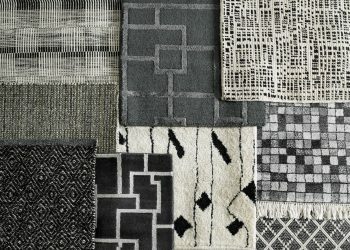 Explore the full assortment at a Kravet Showroom near you. 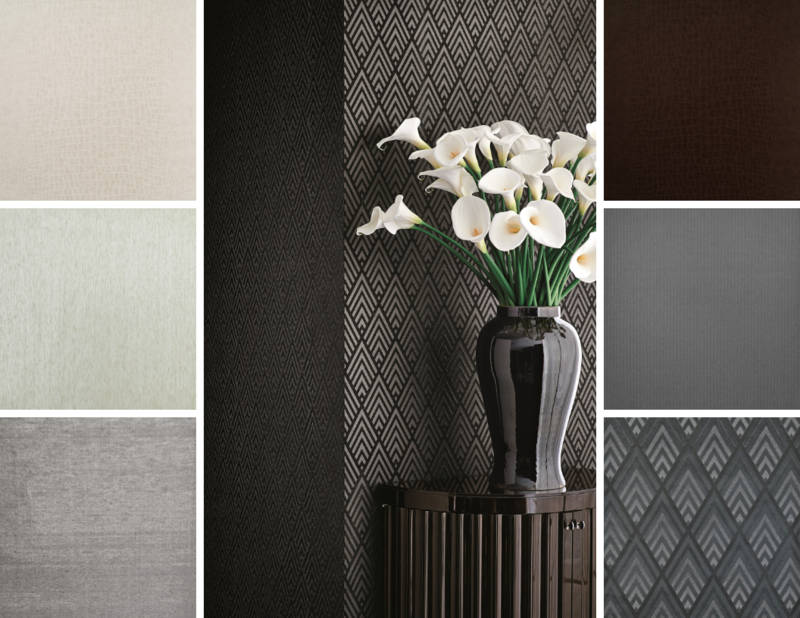 Opulent textures pair with a dramatic palette of rich jewel tones, sleek black and glimpse of shimmering metallic threads to evoke the glamour of a 1920s deco hotel. 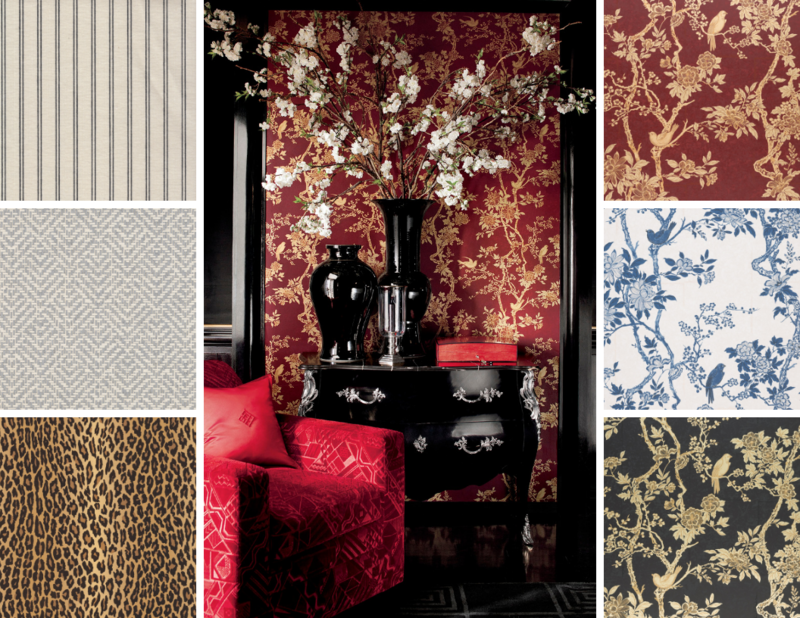 Sleek Jazz age influences and elegant chinoiserie patterns influence detailed motifs for a collection that is boldly romantic with a modern, timeless mood. 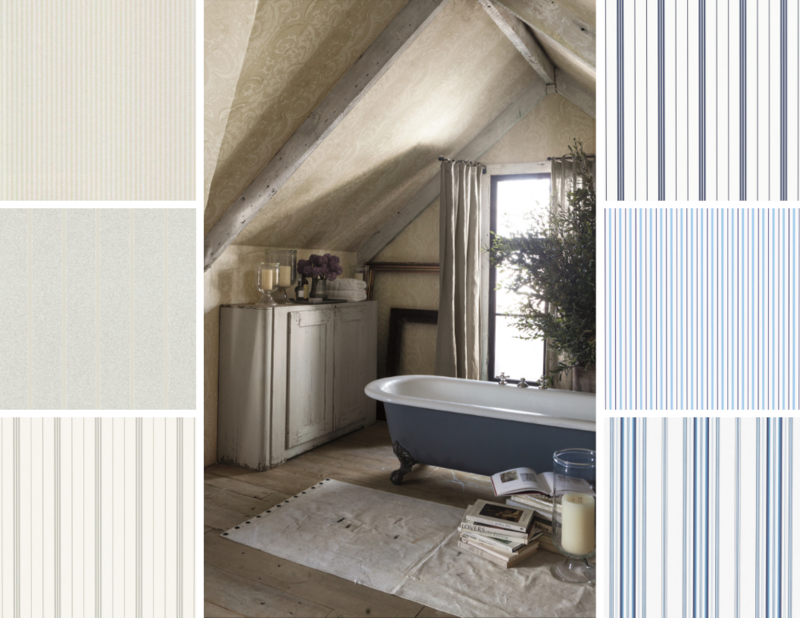 Calling upon a wide range of colors, materials and scale, this comprehensive collection of stripes showcases some of Ralph Lauren’s most iconic design inspirations – from the haberdashery house of Savile Row to the Old World beauty of an English estate to the shimmering romance of Art Deco style. 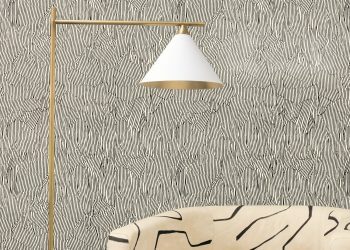 Drawing on the international glamour of 1930’s Manhattan, a warm palette of chocolate brown, cream, heather charcoal and bronze is embellished with exotic touches, such as zebra print and crocodile embossing and bold geometric patterns-celebrating an era of sleek sophistication and opulent luxury. 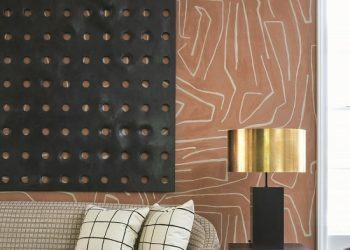 Prints Inspired by the raw beauty of natural materials mix with grass cloth textures that have been brightly dyed, gilded or left untouched to create an atmosphere that is at once exotic and serene. 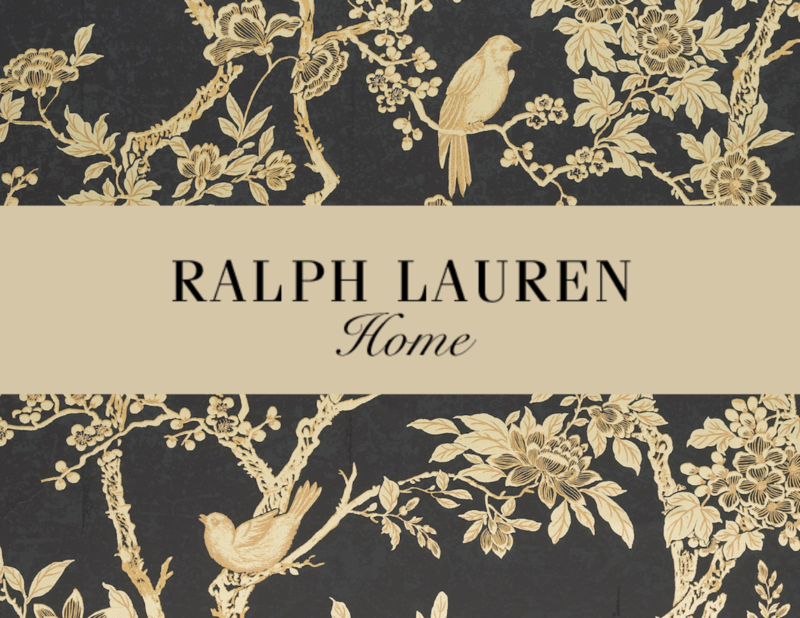 Shop Ralph Lauren wallcovering here. 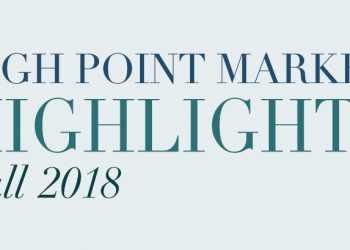 See more from Ralph Lauren here.